Trademark and naming battle. Should Aussies fight to keep using prosecco or create their own regional or wine style brand? Following on from France’s successful trademarking of Champagne, Italy is now trying to stop Australian wineries using the prosecco name. The challenge to the use of prosecco is about whether it is defined by the region or a grape variety. The Champagne trademark relates to a style of sparkling wine produced from grapes in the Champagne region in France. It is essentially about provenance. In 2013, Australian prosecco growers challenged and won a European Commission move to prohibit them from calling their wines prosecco. However, they had to concede to not selling their wines in Europe as prosecco. Now, the fight is heating up again. According to The Age, as part of Australia’s upcoming Free Trade Agreement negotiation with the European Union, Italian growers are trying to limit the use of the word prosecco. 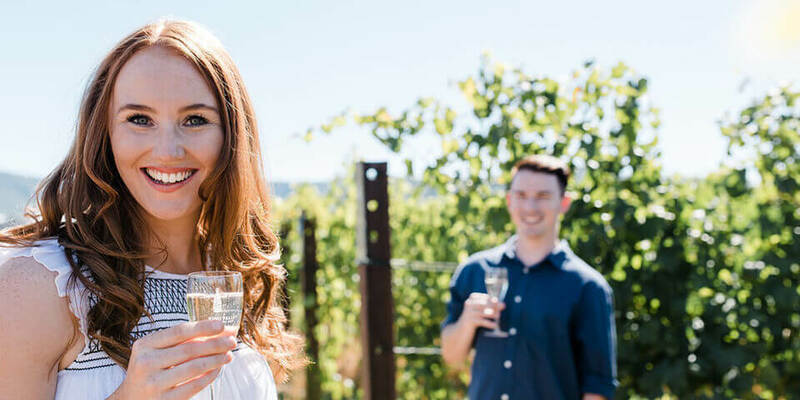 The makers of Australian prosecco argue the word is no different to chardonnay or sauvignon blanc. They are all globally recognised grape varieties. Michael Dal Zotto of Dal Zotto Wines planted Australia’s first commercial vineyard of prosecco after buying a variety of the grape. “In 2009 prosecco’s name was changed to ‘glera’ and a geographic indicator was created called prosecco. It was a little bit cheeky.” Says Michael. The growth in demand for Australian prosecco has been staggering. Estimates now put it at close to $40 million dollars. But that is all at risk if Italian growers get their way. For Australian wine makers who’ve spent years building the prosecco brand in Australia, they won’t and shouldn’t give up on this fight. Regional tourism brands should also be supporting the winemakers on this. 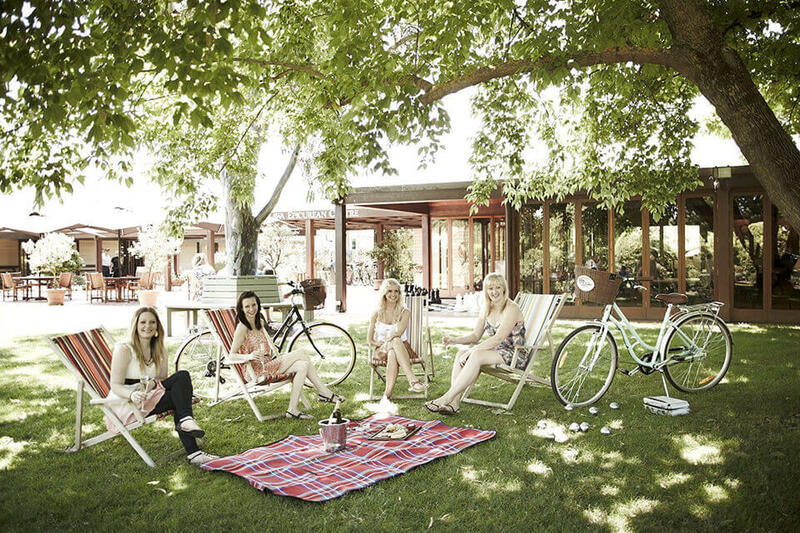 King Valley’s Prosecco Road amongst others also have a lot to lose in this battle. However, more visionary Australian prosecco wine makers should also be thinking seriously about a long-term strategy to protect their brands. This means going beyond their own labels, and collaborating to create an Australian brand of sparkling wine. While this will require significant investment. But the alternative of ‘a lighter sparkling Australian white wine’ could cost them significantly more in the long run.